How to Fix iPhone Could Not be Restored (Error 3194)? Home / iOS / How to Fix iPhone Could Not be Restored (Error 3194)? Most of the time iPhone firmware restore process works perfectly fine and without any hiccups. Still, there is no guaranty something can’t go wrong. iPhone could not be restored 3194 error could happen with anyone. Luckily enough this error in the most cases is related to the software, and you can easily fix it by yourself. 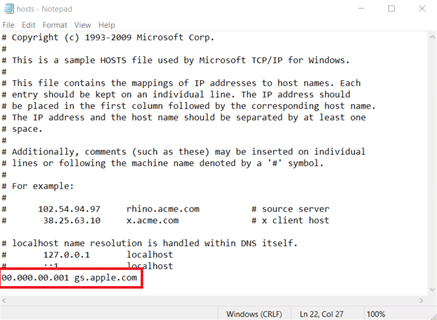 Error 3194 occurs when the firmware reaches out to the Apple’s servers to get a unique certificate and gets no answer. iOS requires that certificate to operate properly and you can’t use your iPhone or any other iOS device without it. To fix iPhone could not be restored. An unknown error occurred 3194 simply follow the steps below. How to Fix iPhone Error 3194? First, make sure your Internet connection is working fine. Simply open browser and head to any preferable website. 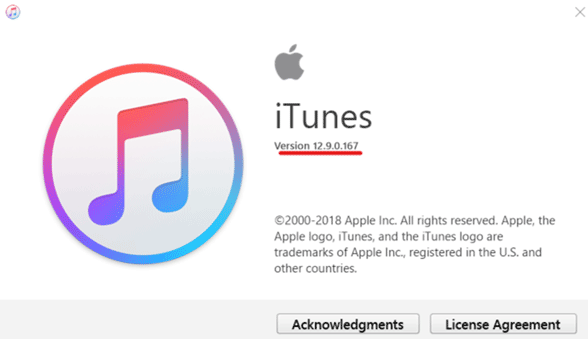 Second, check whether you have the latest iTunes version installed. Open System Preferences on your Mac and press Software Update. On a PC open iTunes and click Help > Check for Updates. If you have iTunes installed from Microsoft Store, open Microsoft Store, click “…” and select Downloads and updates > Get Updates. Third, check software version you are trying to recover. You can’t install software which is not supported anymore (downgrade). Also, if your iPhone was shipped with iOS 12, for example, there is no way you can install iOS 11 or earlier version. Be sure to check twice before you start. READ ALSO: How to Delete Apps on iPhone and iPad? If the methods above didn’t work for you, don’t give up. Try to disable your antivirus or firewall software temporarily. Also, Apple recommends you disabling TCP/IP filtering or connecting your Mac/PC directly to Ethernet cable bypassing router or any other network equipment (it could block iTunes requests to Apple servers). Be sure to turn everything back if this method didn’t help. You can also try to recover your iPhone from another Mac or PC. Now try to check your hosts file. This is one of the official methods Apple recommends if you encounter iPhone restore error 3194. Save the file and restart PC. Try to recover your iPhone again. Try to recover iPhone again. Everything should work now. Sometimes error 3194 could appear if something is wrong with your hardware, not software. This could be iPhone modem or charging malfunction. If you encounter error 3194 right before recovering is done (e.g. on 75%) and nothing above helped you, contact your local authorized service center or Apple Store. 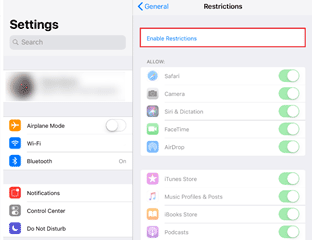 How to Delete Apps on iPhone and iPad? How to Fix iPad Unknown Error 1671?